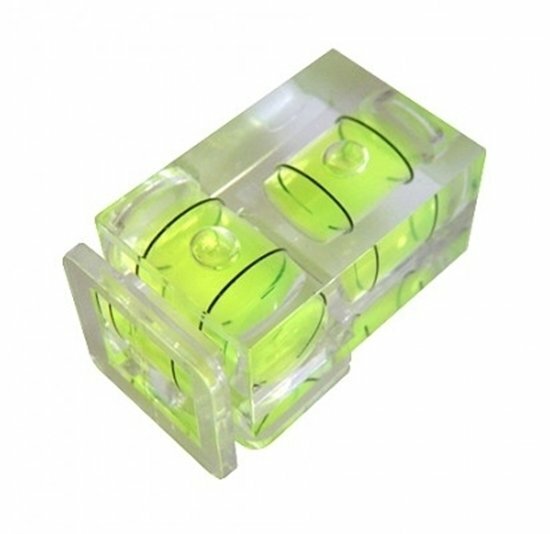 This dual axis double bubble spirit level mounts into any flash shoe and features two joined spirit levels providing better direction information. This will help the photographer achieve a finer degree of accuracy in vertical and horizontal alignment. A little gem for any landscape photographer.